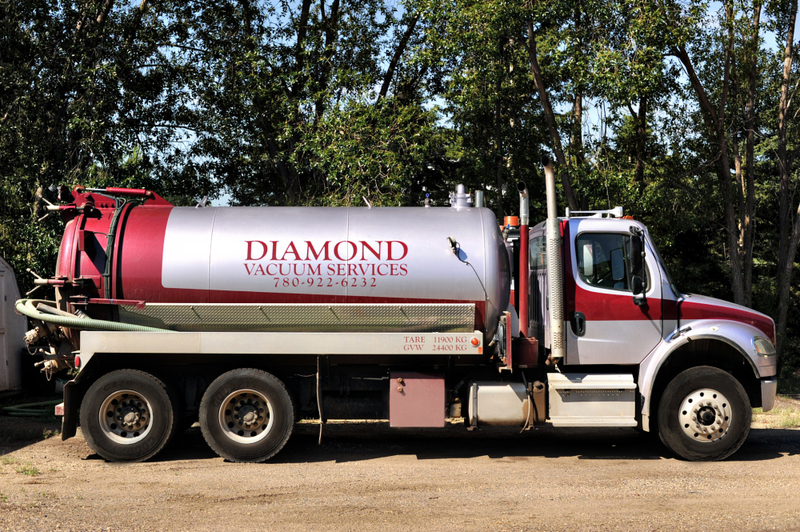 Diamond Vacuum Service has over 30 years accumulated experience in removing waste water & sewage from residential Septic tanks and systems. We have tandem trucks to ensure that all the waste water is removed. We help and encourage acreage owners to understand about their systems to ensure the repair of problems in a timely matter. Our services include cleaning of septic tanks, holding tanks, Minnesota mound servicing and line thawing. Please call 780-922-6232 for any concerns you may have with your septic system.